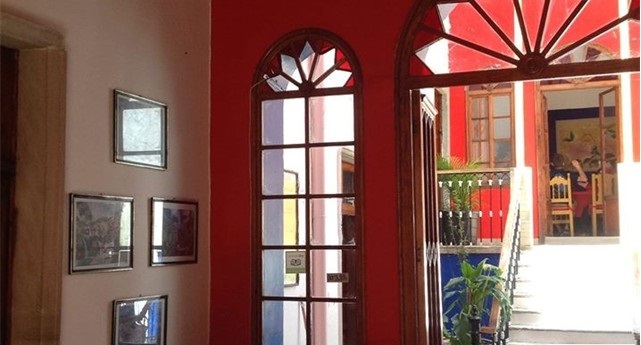 Home Tags Posts tagged with "guanajuato"
Surround yourself in the rich culture of Mexico in our school in Guanajuato; based in a beautiful colonial building on a historic street in the heart of the city, which often appears in the set of many films. Our school offers total language immersion in a comfortable and friendly environment, with small groups of maximum 7 students. Teachers are very supportive and really make sure that you are introduced to the Mexican culture as well as the language. In Guanajuato classes are very lively and interactive and you will study with students from all over the world, making the learning experience even more interesting. Teachers actively encourage group discussions to make students feel comfortable communicating and expressing themselves in Spanish. The small sizes of the groups often help students to feel at ease in class and gain confidence more quickly. On the first day at the school you will take a level test to assign you to a group with students who have approximately the same level of language proficiency. 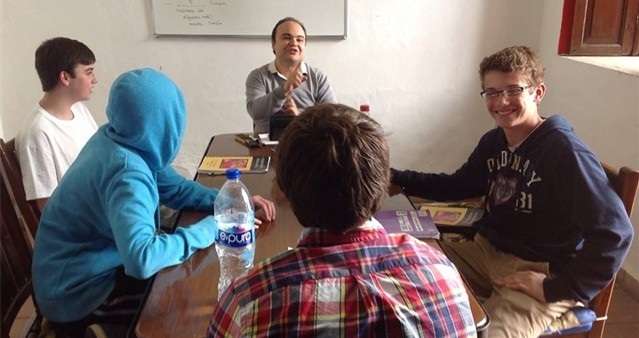 Our Spanish courses are very intensive and you will be fully immersed in the Spanish language. 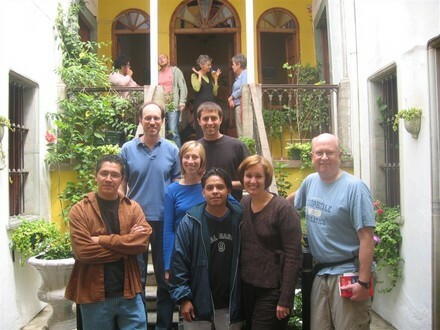 Group classes focus on general Spanish with the aim of improving your confidence when communicating with locals in a day-to-day context. For those who require Spanish for a more specific purpose we also offer the option to combine the group courses with private classes which you can tailor towards your specific learning requirements. During the break you can chill out and take in the nice views from the school´s terrace whilst getting to know your new classmates. 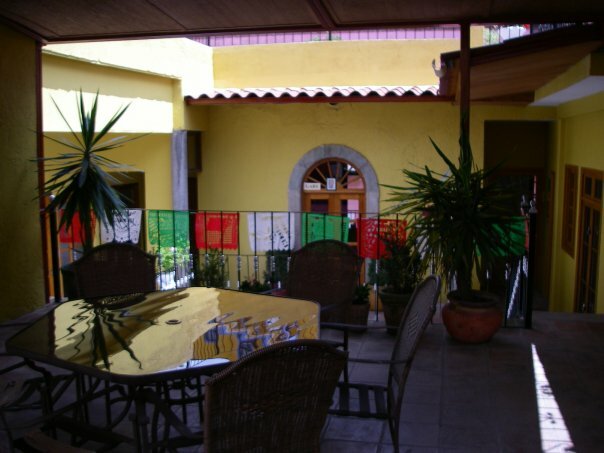 The school also has a large kitchen area where they sometimes put on Mexican cookery classes. 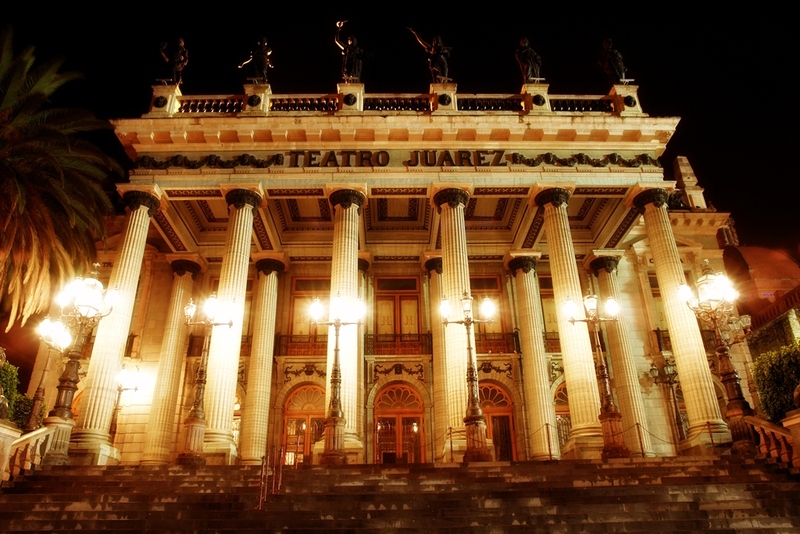 Guanajuato is the perfect city for theatre fans and those with a passion for architecture, history and art. It also offers a vibrant nightlife for those party animals among us. Whatever your interests; Linguaschools Guanajuato offers you the chance to enjoy an intensive language learning experience in a beautiful, exciting environment which will not disappoint. 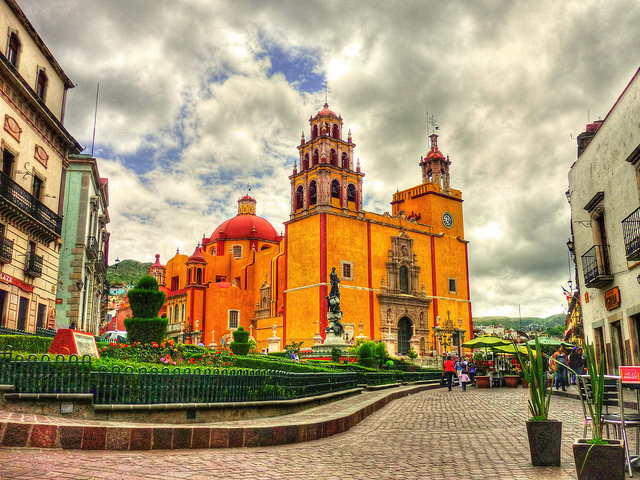 If you want to study Spanish in Mexico, Guanajuato is the ideal place to do it. For more than 200 years, Guanajuato was one of the world’s richest cities, producing 20% of the world’s silver in its heyday. 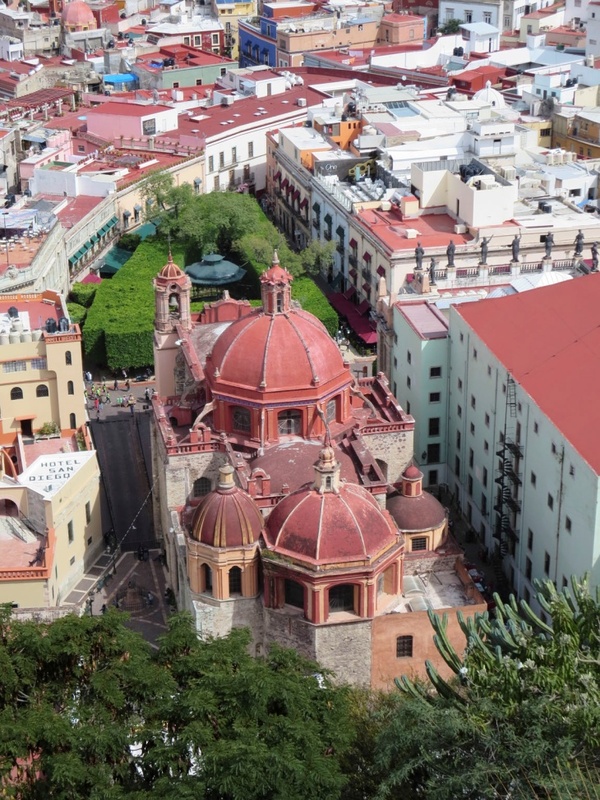 Guanajuato today is colonial jewel, with lovely stone buildings and cathedrals, broad plazas, well-manicured gardens, and narrow alleyways lined with flower-draped, wrought-iron balconies. 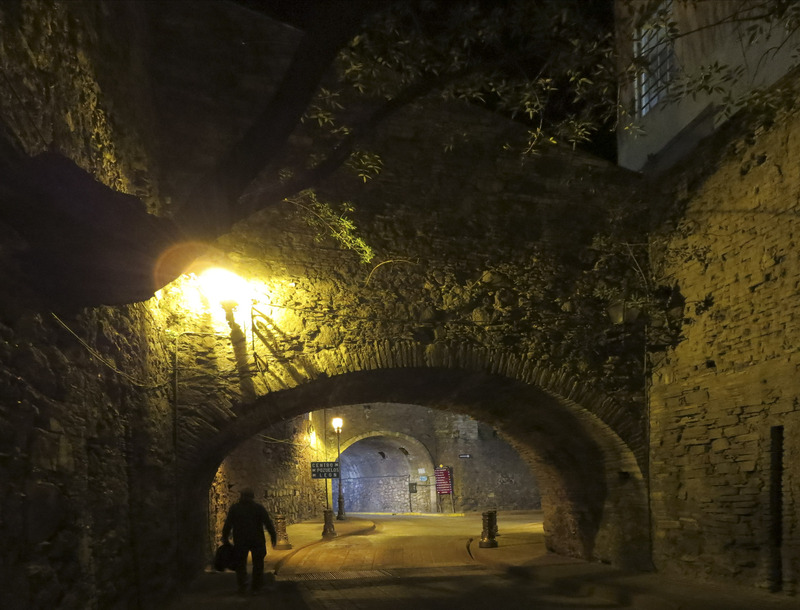 Many of its cobblestone streets are free of traffic, thanks to a network of underground tunnels that channel cars and buses under the city center. 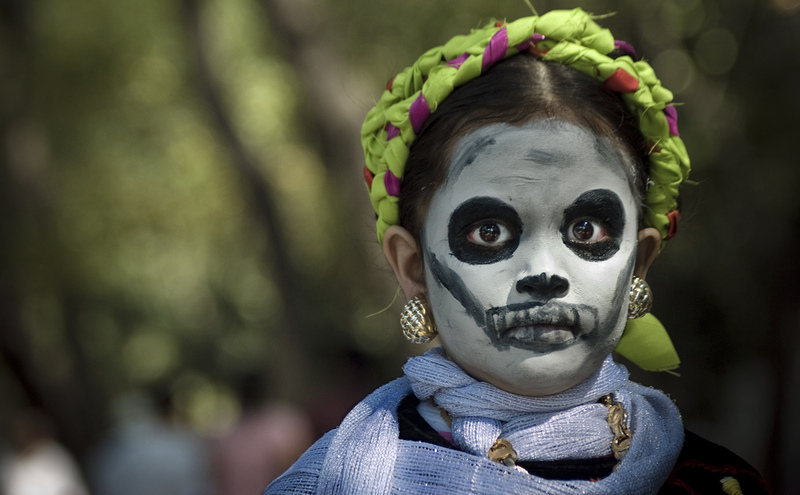 Guanajuato state’s rich past brims with Mexican revolutionaries, artists, and politicians. 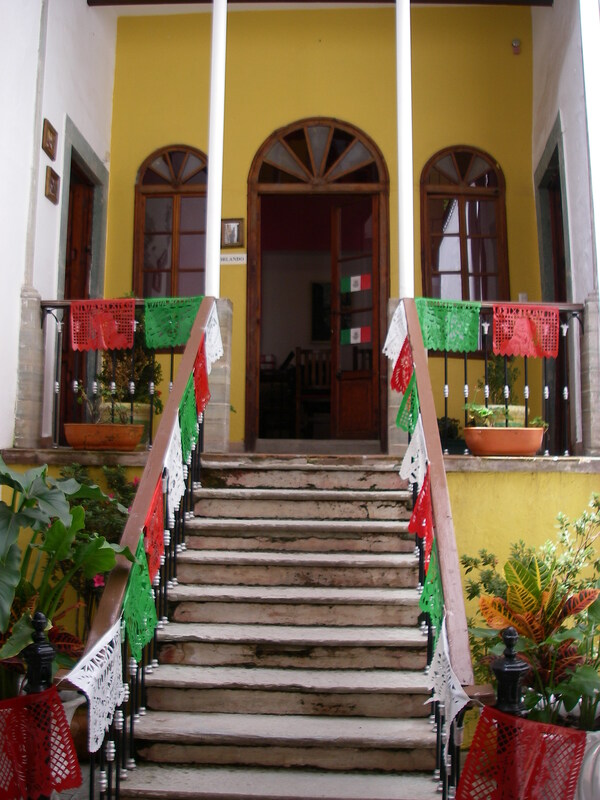 Father Miguel Hidalgo, the great Mexican rebel, was born here and began Mexico’s independence movement in nearby Dolores Hidalgo. Guanajuato’s Juan José de los Reyes Martínez, also known as La Pipila, set the blaze that allowed rebel forces to win the first battle of the independence movement. The artist Diego Rivera was born and raised in Guanajuato city, and his childhood home is preserved as a museum dedicated to his life and art. And Vicente Fox was elected president of Mexico in 2000 after a successful tenure as Guanajuato state’s governor. You can learn about Guanajuato’s history, enjoy art from colonial to modern times, and even view a rare collection of mummies in the city’s many museums. 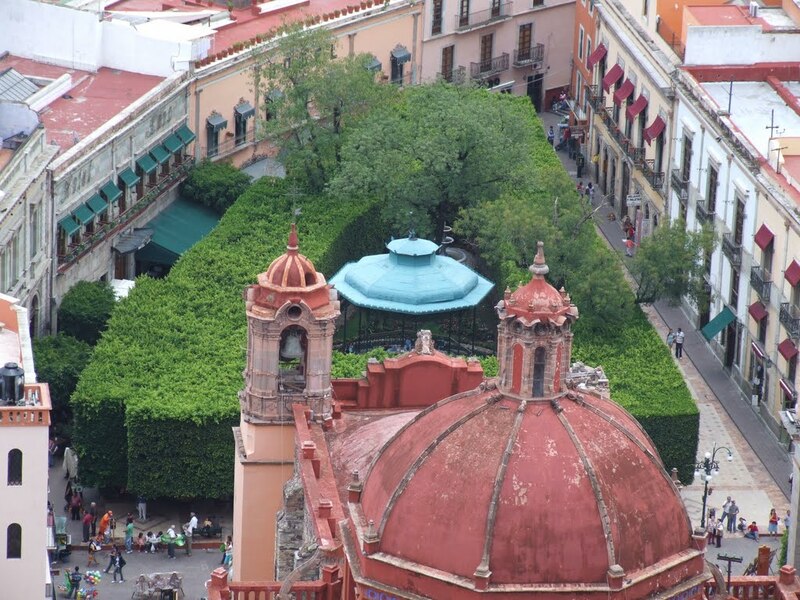 What to do in Guanajuato? As home to the University of Guanajuato, the city has long been a center of learning and culture. 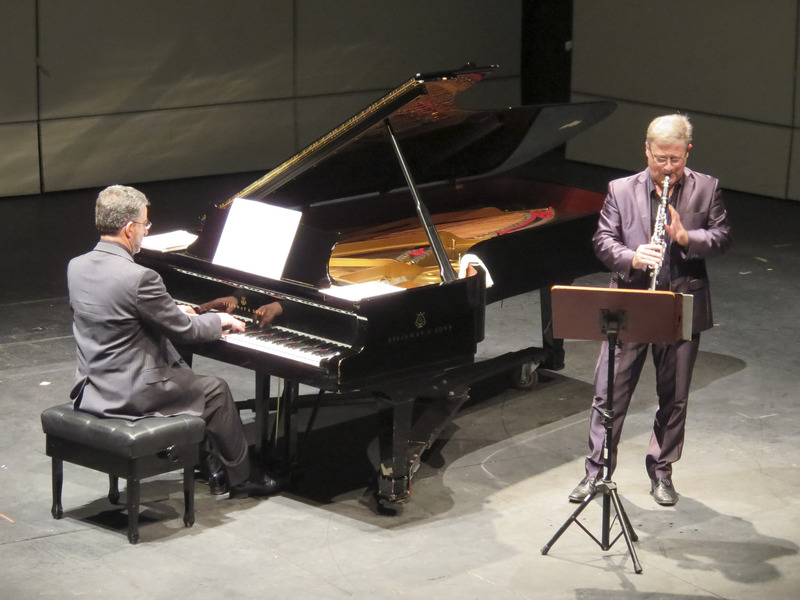 You can enjoy plays, symphonies, concerts and lectures at one of three renowned theatres. Its student population also lends a lively, bohemian edge. A favorite pastime here is exploring the city’s eclectic restaurants, relaxing cafes, and a vibrant nightlife. Guanajuato also hosts festivals throughout the year, including the world-famous International Cervantino Festival held every October. Artists, musicians and visitors from around the globe come to Guanajuato to celebrate the works of Cervantes and enjoy a variety of entertainment. 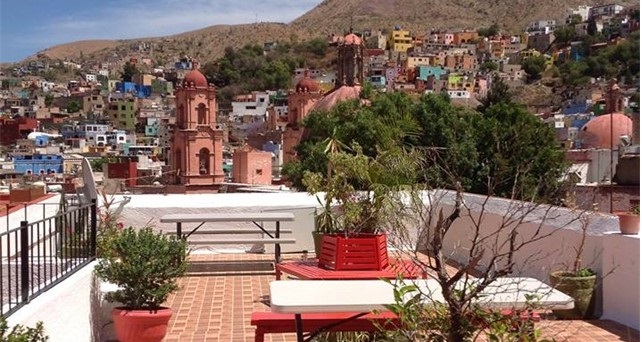 Jardín Unión: The Jardin Union in Guanajuato is the heart and soul of the city and home to the city’s best bars and restaurants. Enjoy this triangular park, a favorite spot for tourists and locals alike. At night there is an energetic and fun atmosphere as Mariachi bands and performing students entertain the restaurant patrons. The Jardin Union is the place to start your evening but the great food, free-flowing drink and never-ending entertainment may mean that your night ends there too! 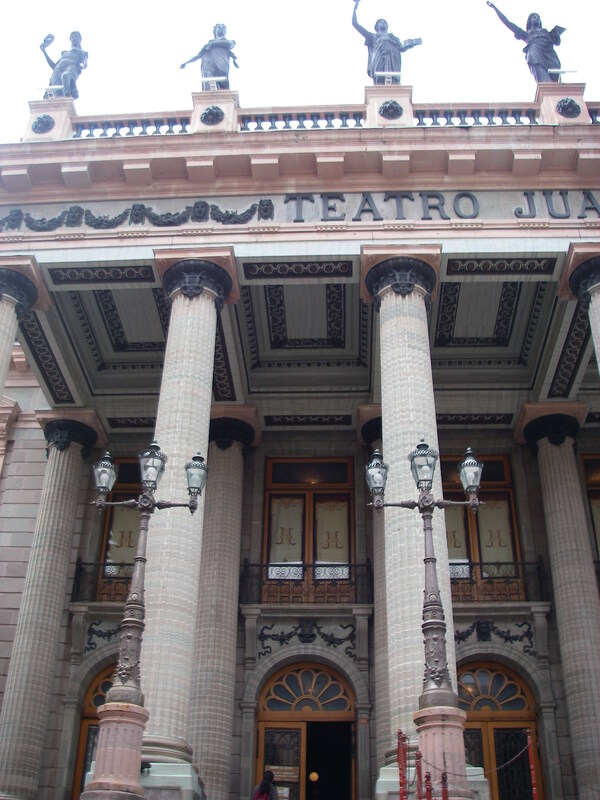 Teatro Juárez: The Teatro Juarez is one of the most architectural stunning buildings in Guanajuato, themain entrance is in the Doric-Roman style, straight from ancient Rome, while the flamboyant interior is oriental inspired. The theatre is regarded as one of Mexico’s premier theaters and by the standard of the magnificent exterior and beautiful interior rightly should be. Templo de San Diego: The facade is in the Baroque style and the architecture is astounding, equal to anything you would see in Spain. The church is located in the center of town so everything is easily located. Plenty of cool places to eat and drink surround the temple and you can find lots of street entertainment and things to do, just a walking distance away from it. 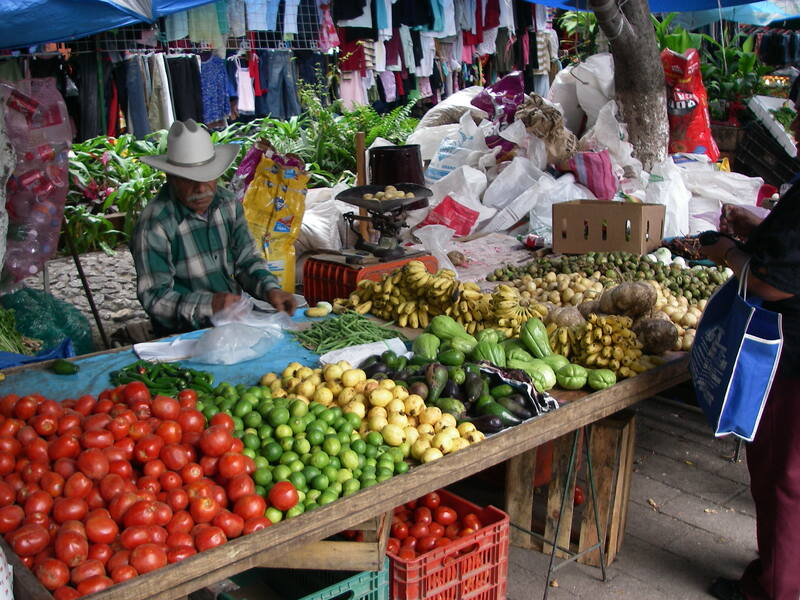 During the week there are local vendors selling their goods, street food and many other typical things of the region. Plaza de la Paz: This semi-triangular area is surrounded by some of the most beautiful buildings in city and has a monument to commemorate the War of Independence. At the back of the square, which is located in the heart of the city, there ist the Basílica de Nuestra Señora de Guanajuato, which is one of the greatest and beautiful church of the city. 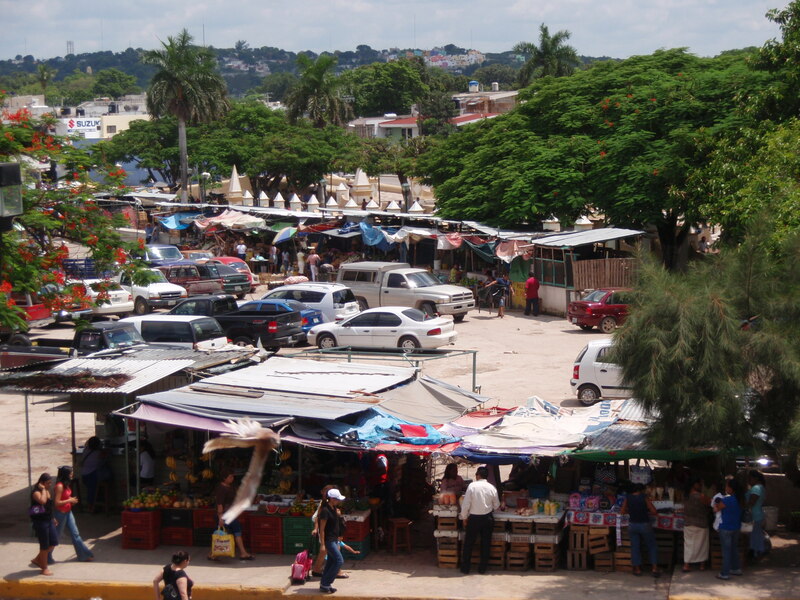 Mercado Hidalgo: Guanajuato’s market (the Mercado Hidalgo) is housed within a classical iron structure, which dates from the final stages of the industrial era. It is a 2 story indoor market selling from touristy stuff (handcrafts, souvenirs, etc) to groceries (food, confectionery and clothing). It is said, the structure of this market was originally intended to be a train station in Antwerpen, Belgium, but it was brought to Guanajuato by President Porfirio Diaz and completed in 1910, shortly before the start of the Mexican Revolution. The façade of this building is made of pink quarry and boasts a tower. Mercado Hidalgo, Guanajuato’s market is a chaotic collection of market stalls, selling a wide range of items and a fantastic place for visitors to haggle for gifts. 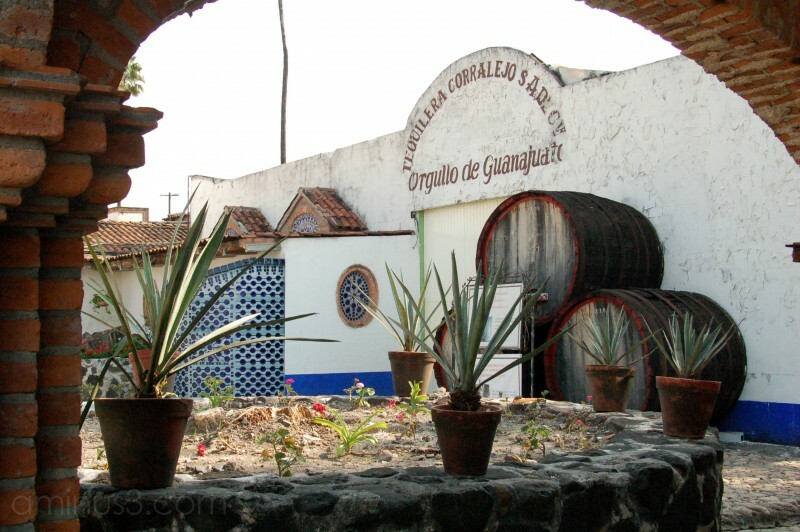 Built at the beginning of the 20th century, you can find typical Mexican sweets and artisanal products of the region. Monumento al Pípila: This monument was erected in honor of Juan José de los Reyes Martínez or “El Pípila”, who made possible the taking of Alhóndiga de Granaditas. 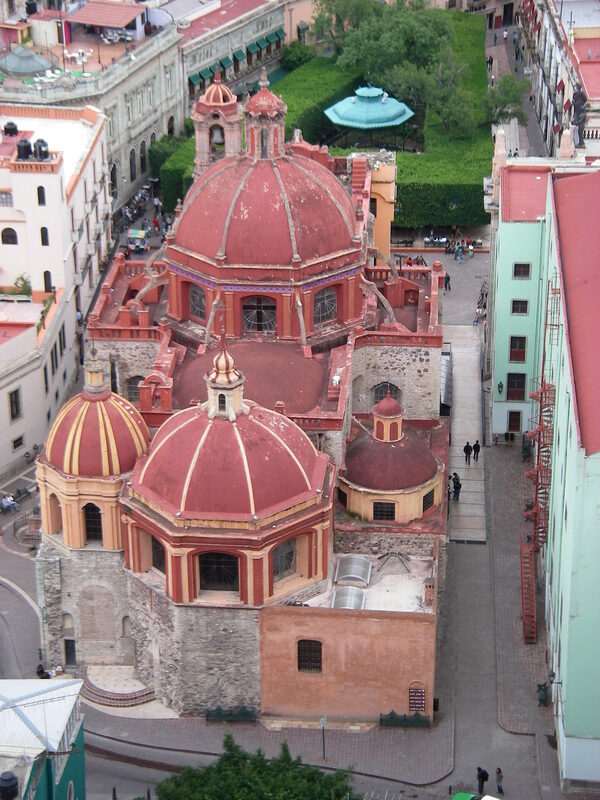 To reach this place use the funicular (cable car) just behind Teatro Juarez. 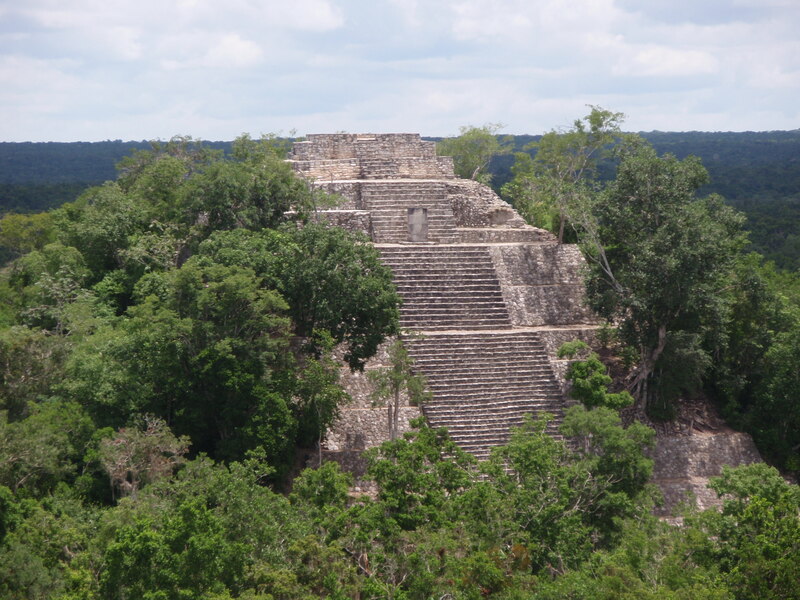 Juan Jose Martinez, or also known as El Pipila, is the legend of a hero who wore a stone slab on his back to protect himself while crawling to the only door of the Alhóndiga, or granary, in September 1810. He then tarred and set fire to the door allowing the rebels to enter and defeat the Spanish troops. The view is beautiful, particularly at night. 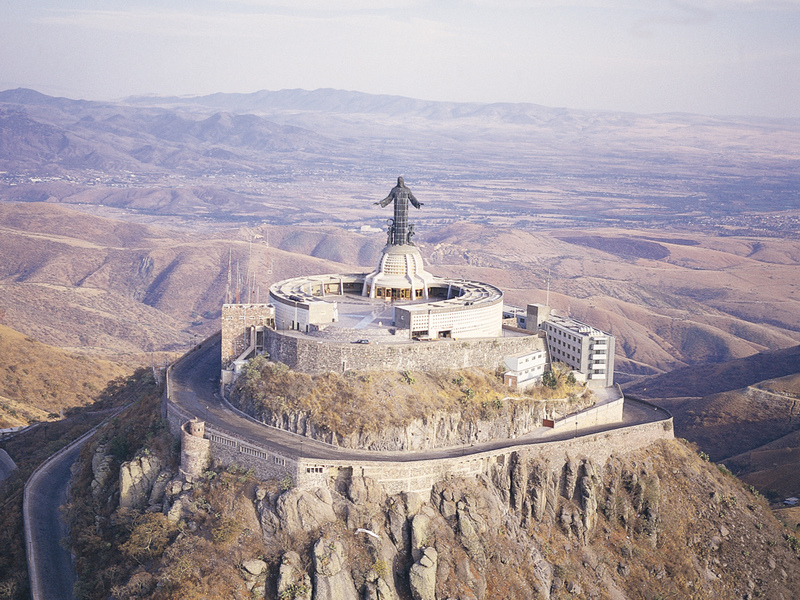 it was built in 1939 by Augusto Gutierrez Visit the monument for a panoramic view of Guanajuato. It´s spectacular day and night. El Cubiliete: The Cerro del Cubilete is 2,579 meters above sea level and is one of the highest peaks in the state of Guanajuato. At the top is built a shrine dedicated to Cristo Rey, Christ the King, famous for its huge statue with open arms. Originally, there was also a smaller figure of Cristo Rey but it was destroyed during the last stages of the Revolution, the so-called Guerra Cristera (Cristero War). The current temple was completed in 1944 under the orders of Nicolas Mariscal, and consists of a large circular platform of three tiers in Art Deco style. Its form of the globe crowned by the enormous Christ (20 meters high and weighing 80 tons) has gone around the world. 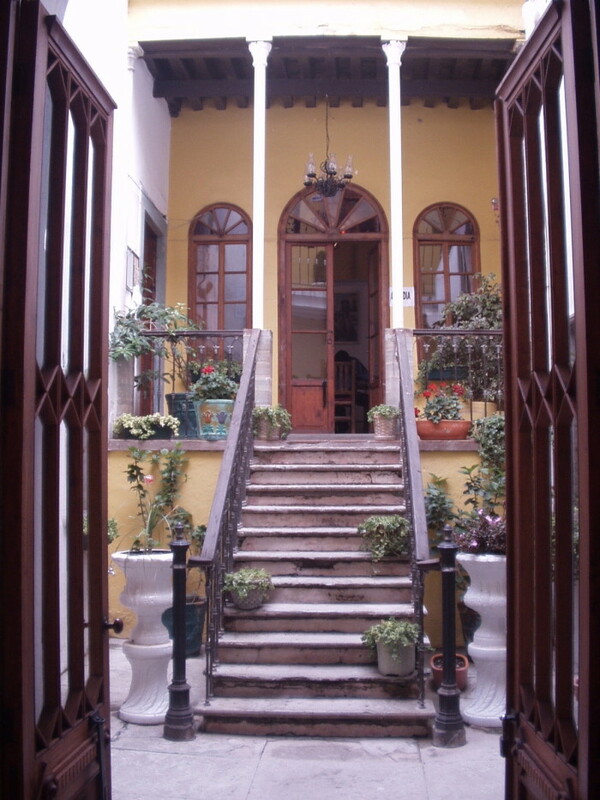 It also has the “Cristero Museum” which includes various historical documents and short films about this time. 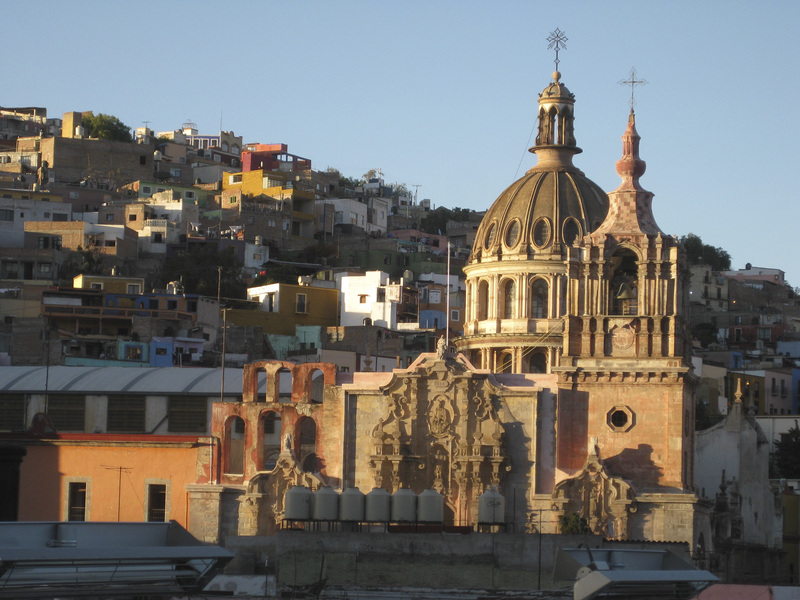 is one of the most frequented sites in Guanajuato, not only for religious pilgrims, but for those wanting to discover the national character. Sheree is young at heart, athletic and lives in a small town in British Columbia, Canada. 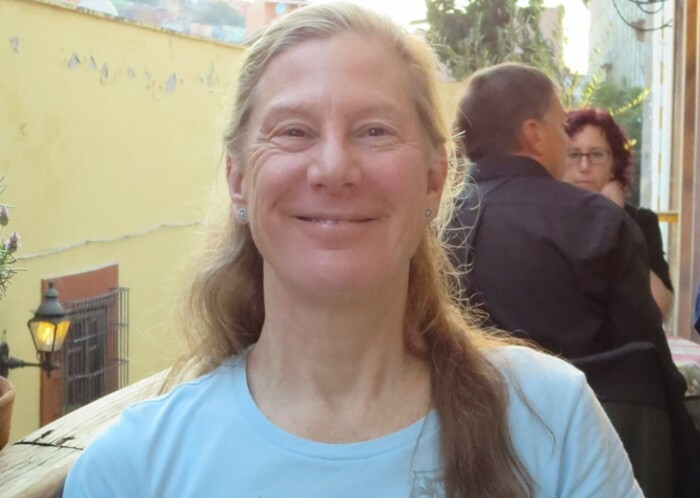 She enjoys mountain biking, road cycling, swimming, kayaking, camping, snow skiing and travel to experience different cultures. After a career in finance, she is now a photographer and designs websites, but mostly she is retired and enjoys travel, life and everything about it. Why did you decide to learn Spanish and why did you choose to learn the language during a language course abroad? I spent quite a bit of time in Mexico and Spain as a high school and university student. I learned some Spanish, but later in life my career got in the way of using the language for many years. I’ve always loved the language and Mexico and I wanted to pick up the language again. A friend recommended Guanajuato and Linguaschools in Mexico, so I asked my partner Bob if he was willing to try it. We did and immediately we both loved the school and Guanajuato. 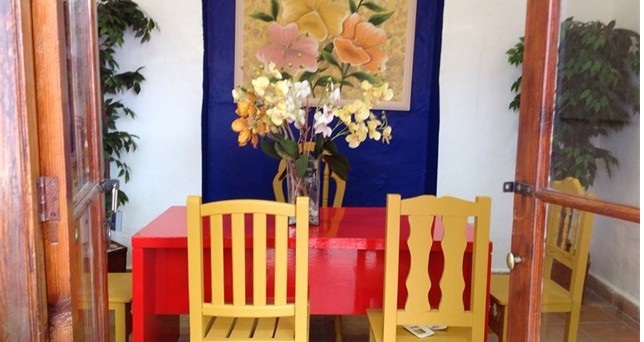 We both feel that learning the language is the best way to completely enjoy the people, culture and total experience of being in another country, and learning Spanish in the country is the easiest way to learn. 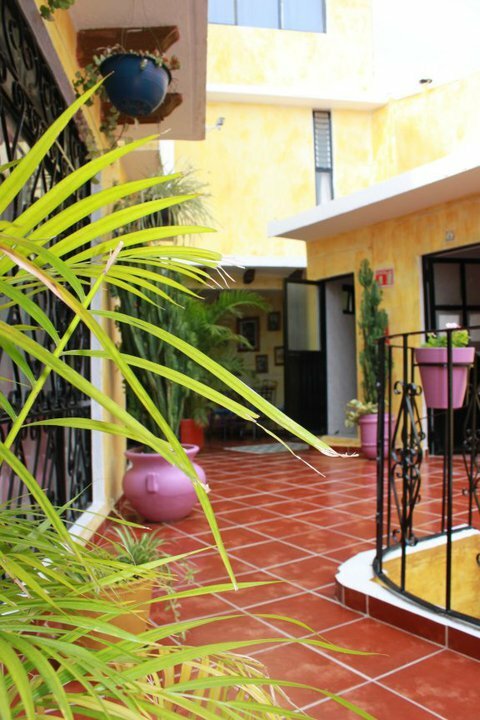 How did your Spanish level improve during your stay? Our first visit was for only 2 weeks, since then we have come at least once per year for 2 or 4-5 weeks. We both began with 4 classes per day, Bob at the very beginner level, me at an intermediate level. I then moved to 2 private classes per day and Bob continues with 4 classes per day. Each year our level improved. Now, both of us can understand, write and speak Spanish much better than when we first came to the school, no doubt. I can now communicate effectively with anyone, my Spanish is “fluid” say most people. But my grammar and vocabulary always need work, of course. The school has made every effort to teach us, accommodate our needs and have lots of fun at the same time. 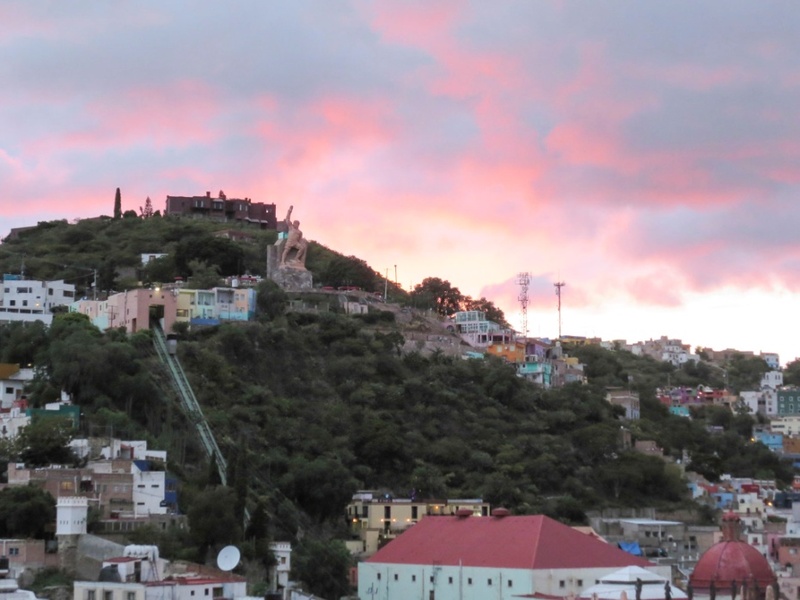 Why did you decide on Guanajuato? Why should someone visit this city? Guanajuato is a UNESCO world heritage site. It is old and very interesting, a pedestrian downtown with little vehicle traffic. The small streets (callejones) are old, picturesque, often very steep and like nothing anywhere else. 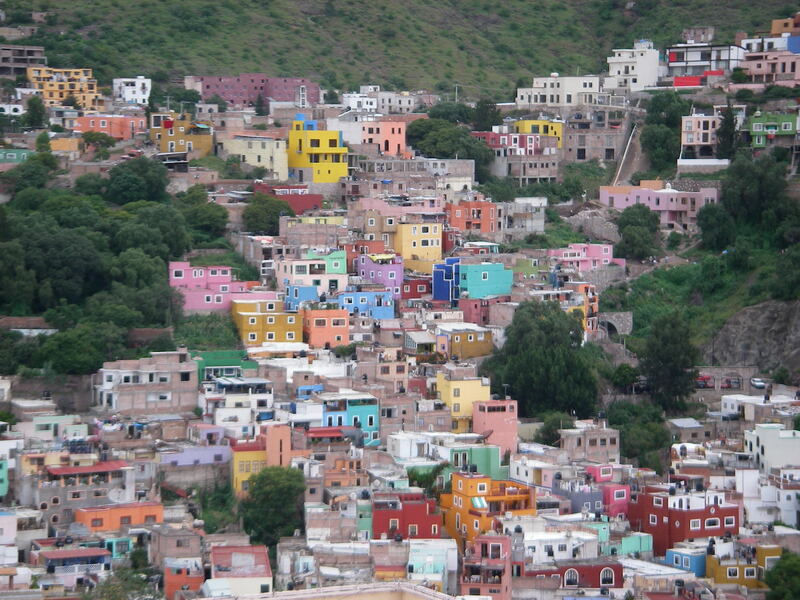 Although Guanajuato ‘s population is about 175,000, it has the feeling of a much smaller town. 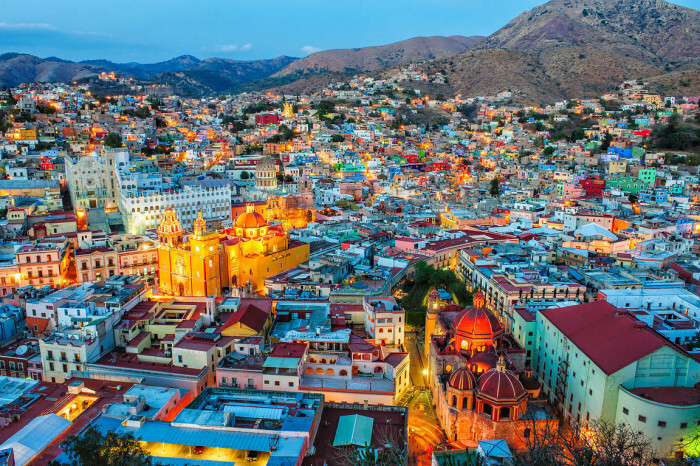 The city is the capital of the state of Guanajuato, a Mexican tourist town and a University town, so it’s lively, vibrant and few people speak English, making it a perfect place to learn Spanish and have an enjoyable time doing it. There are many events, concerts, celebrations and activities to enjoy, so we never lack for anything to “do”. There are many cafés and restaurants of all types and it is easy to navigate on foot, taxi or bus. There are many weekend trip options from Guanajuato (Morelia, Patzcuaro, Mineral de Pozos, San Miguel de Allende, Dolores Hidalgo, Santa Rosa, Guadalajara), it all depends on your particular interests. Guanajuato is centrally located in Mexico, so it is easy to get a bus from Guanajuato to Mexico City, or Guadalajara (and then on to the coast). 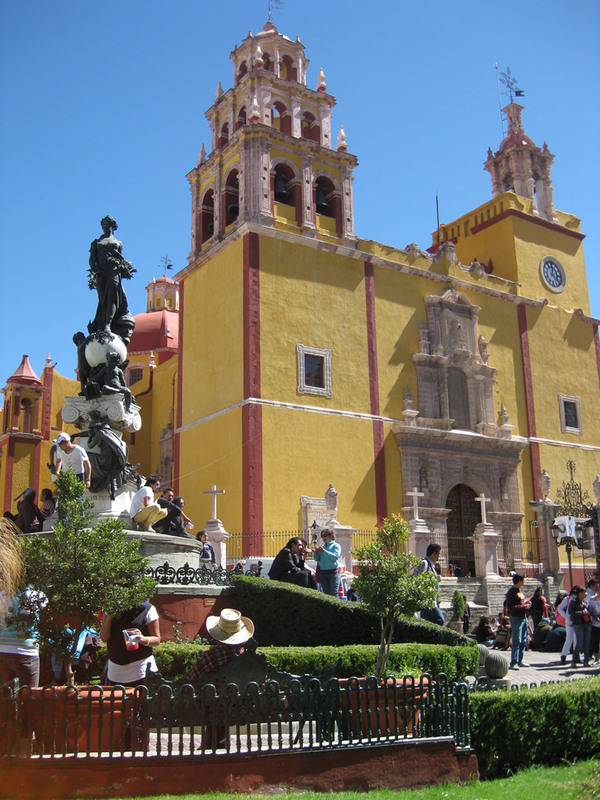 The weather in Guanajuato is wonderful when we visit in the fall or winter. Beautiful sunny days, cool high desert nights. In contrast, late fall weather in BC is wet and cold rain before our ski area opens. 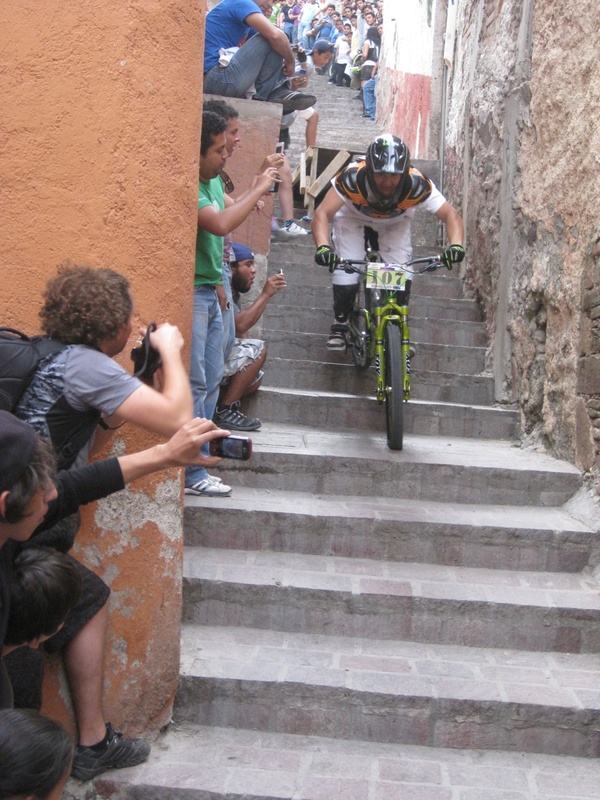 We are extremely happy to be in Guanajuato when it is poor weather at home for the outdoor sports we enjoy. What did you do during your time at Linguaschools? 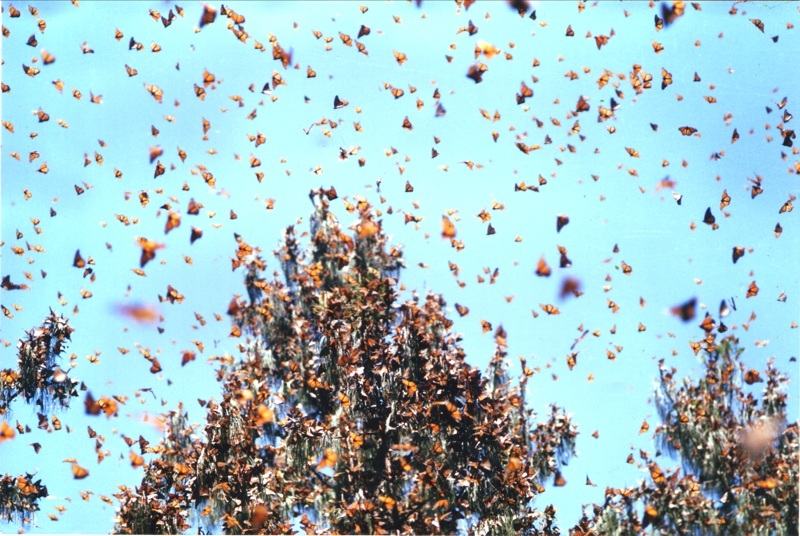 The school offers group activities and various trips – we have learned how to create an altar for Día de los Muertos, experienced the Bicentennial exposition, visited the famous winter Monarch butterfly refuge in Michoacán, visited a tequila factory, and have been to the Peralta ruins. In the afternoons we have played Loteria, taken salsa dance lessons, cooking lessons, and watched Spanish movies. 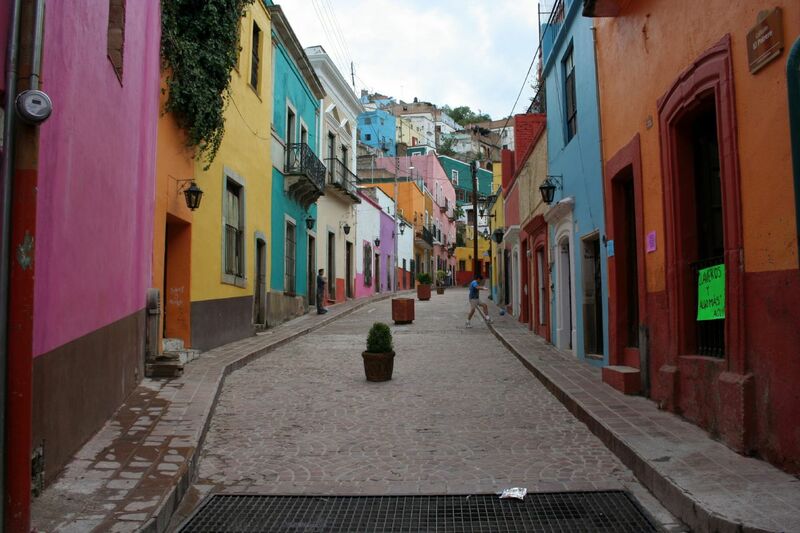 Which are your favorite things to do in Guanajuato? 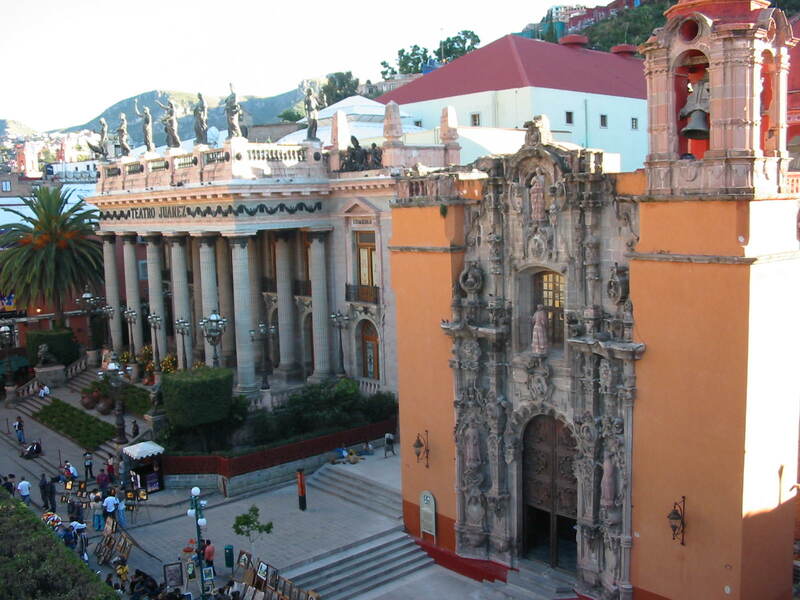 The traditional tours will take you to the Alhondiga, Teatro Juarez, the Basilica, the Jardin, Mercado Hidalgo and several other wonderful places to learn about the city and its unique history, and Guanajuato has many annual celebrations with parades and music (Día de los Muertos, Day of the Revolution, Illuminaciones, Festival Internacional Cervantino). We frequently check the signboards in the Jardin for upcoming events at the Teatro Juarez, Teatro Principal, University Film Club and Casa Cuatro. These are outstanding performances of all types (and free or very low cost!). 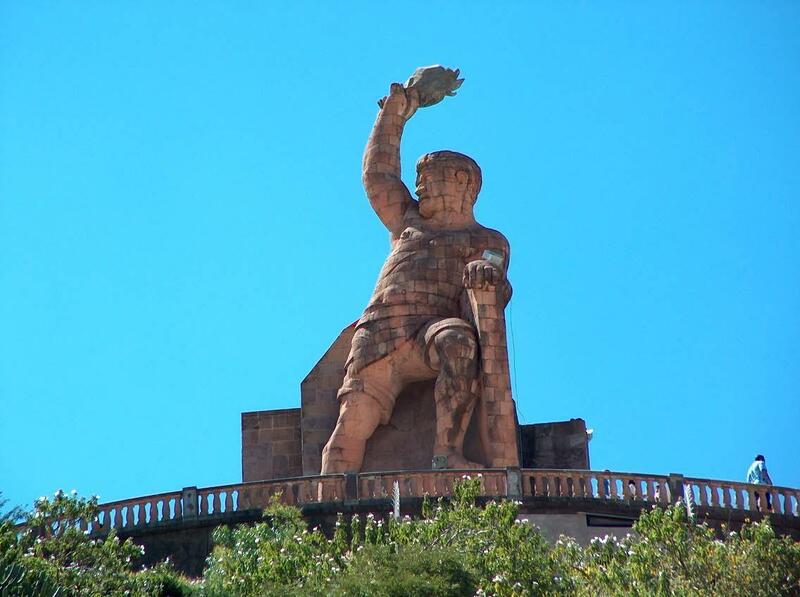 El Pipila: a walk up to the Pipila monument is good exercise rewarded with a wonderful view of Guanajuato and learning about some of the history. There are several routes, so it’s a trip to do more than once. You can walk the various routes or a taxi can take you to the top. It’s also very interesting to get up high in other parts of Guanajuato to get views of the Pipila! 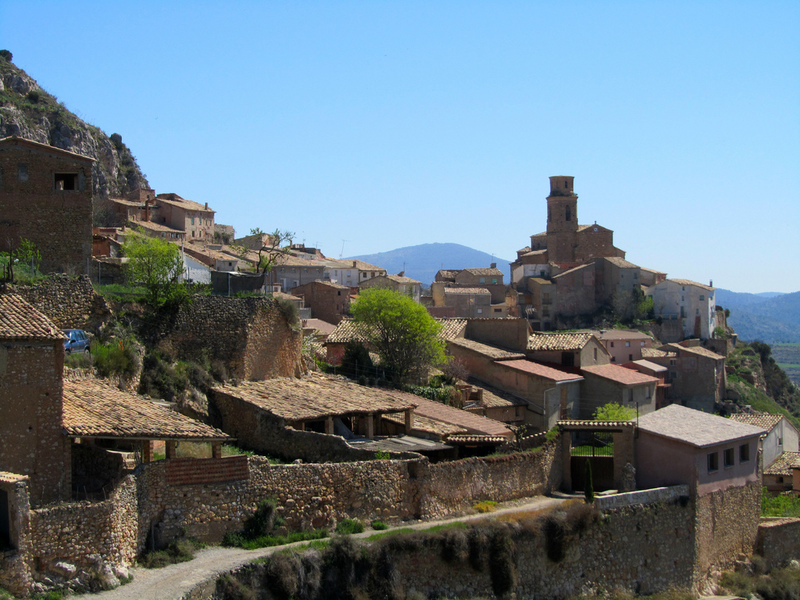 Guanajuato is just over 2,000 metres altitude, so we walk slower the first week just because of the altitude. 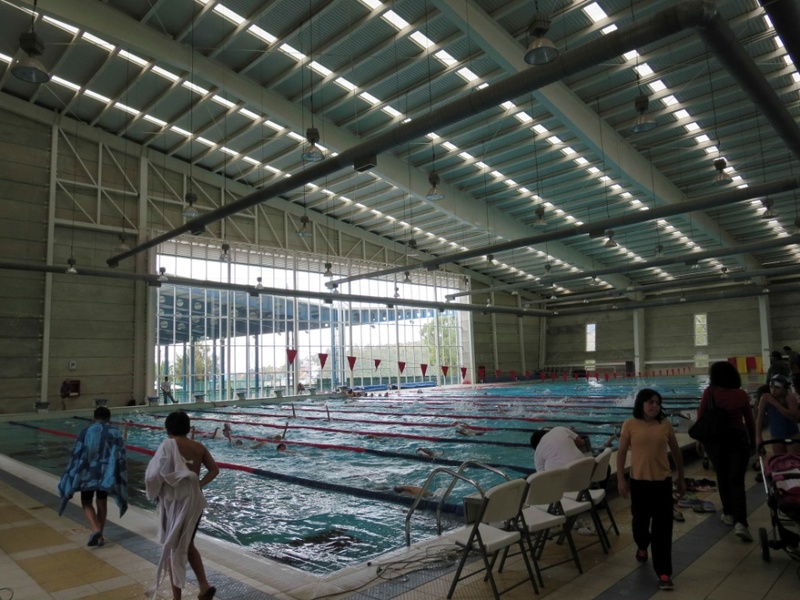 Centro Acuatico: the relatively new aquatic centre is a 50 meter by 25 meter lap pool and a separate pool with diving platforms. 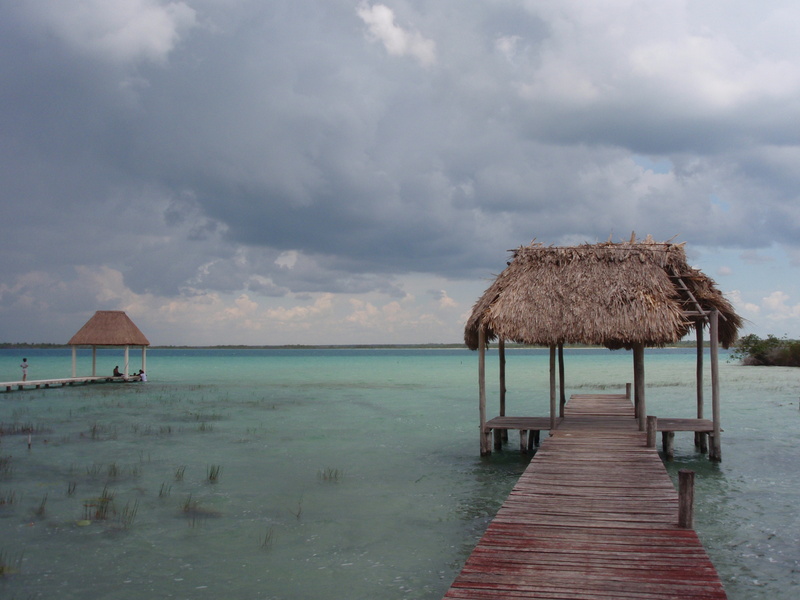 To swim there, you will need to take an easy short swimming test and buy a pass for at least 4 visits. It’s a short cab ride from the centro and is a wonderful complement to studying a few hours each day during the week. There are state-wide and Mexican national competitions at the facility. Mountain bike riding and rock climbing: many people hike up, but I prefer to cycle up to the famous cave that is at the base of the Bufa, a mountain seen from most higher points in town. There is a narrow path for hiking up, or a dirt road for cycling up. Some cars will drive up, but only a few because the road is rough and steep in spots. The views are spectacular all the way. 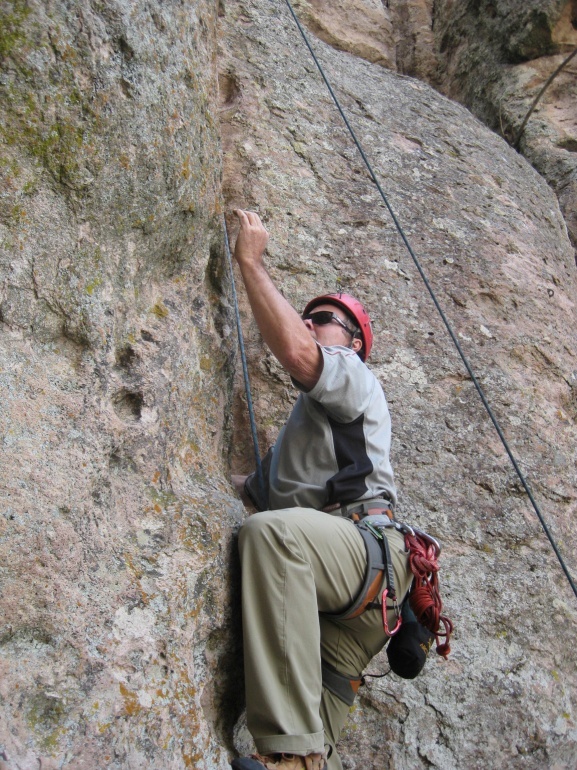 There are about 80 rock climbing routes around the Bufa and Bob likes to rock climb up there, it’s all sport climbing. Renting a mountain bike to explore the Panorámica road above Guanajuato and/or the Bufa provides wonderful views and the chance to see the various parts of the City. In late November there has been a very popular downhill mountain biking race down the steep and narrow steps and streets and this is a great spectator sport. 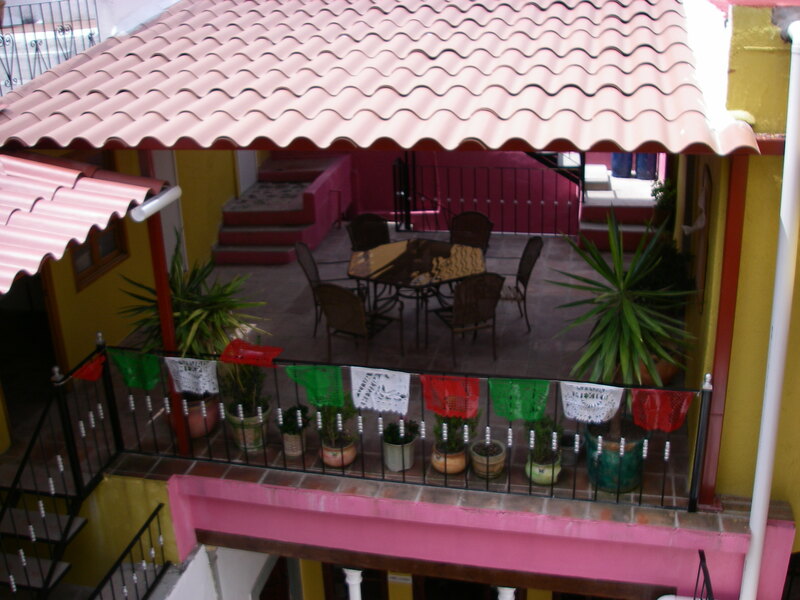 How can you summarize your language travel and stay in Guanajuato? 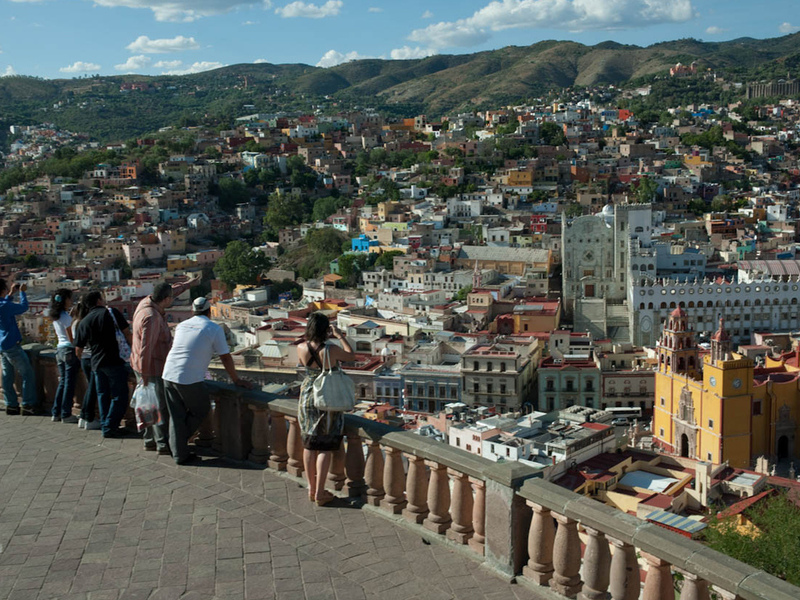 Learning the language has allowed us to enjoy Guanajuato and Mexico more each year. Being able to communicate in Spanish has allowed us to make friends here, have interesting conversations in Spanish and learn even more about the wonderful people and culture of Mexico. Because of Guanajuato’s central location, it’s been easy to visit many places near and further from Guanajuato, exploring and enjoying Mexico with new and old friends. Bob and I sincerely appreciate all that Linguaschools has done to teach us Spanish.